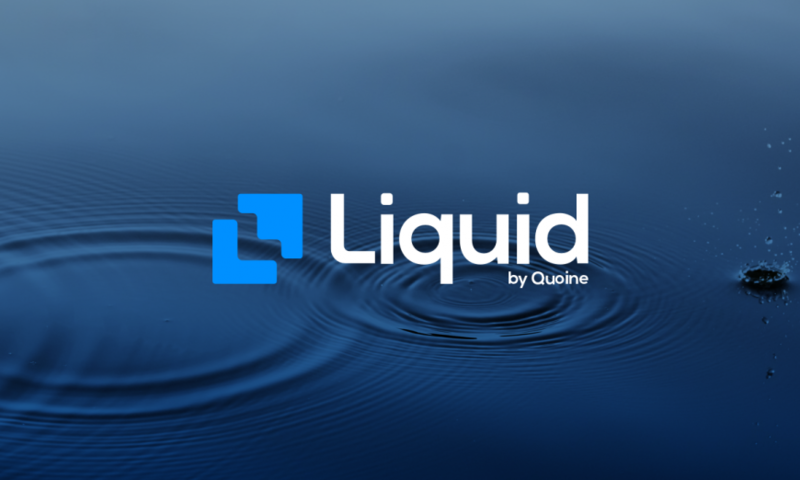 Liquid.com is a Japan-based crypto trading platform and owned by Japanese cryptocurrency exchange Quoine. 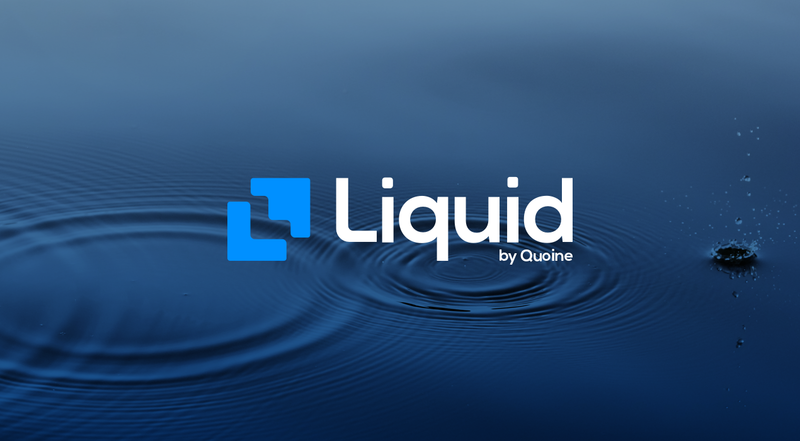 Quoine established Liquid.com in September 2018 as an effort to offer access to a “worldwide network of cryptocurrency exchanges to its users. 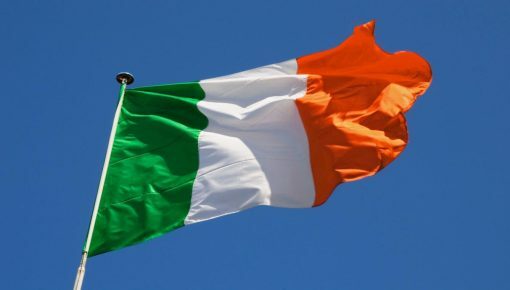 The firm announced the company valuation with over $1 billion at the closing of the Series C funding round, on Wednesday, April 3. And thus, it managed to become one of only two tech unicorns in the startup space of Japan while the other unicorn tech is Preferred Networks. Liquid did not disclose the exact investment done by IDG Capital (American investment firm) and Bitmain Technologies (Chinese crypto mining manufacturer). IDG Capital has also invested in Coinbase, Ripple, crypto unit of Kakao, KuCoin and imTokenand Bitmain technologies that are some of the significant players of the crypto sphere. On the other hand, Bitmain secured its second backing from crypto and derivatives exchange ErisX as a part of Series B funding round in December 2018. Apart from ErisX, Circle and Block.One. are the other two firms backed by Bitmain. Jihan Wu, the co-founder of Bitmain, remarked that by placing the crypto industry under proper regulations, Japan has managed to become a leading nation across the globe. And Liquid.com has proved to be an exemplary player within such compliant regulations. Our vision is to make financial services accessible to all, which means bringing more people into the digital asset space so that anyone can be a part of it. He further added that the recently secured funds would be utilized for product development and global expansion. 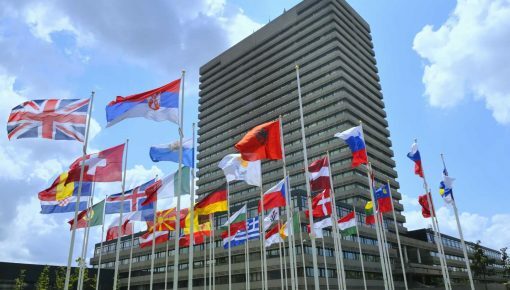 It will also help the firm to step into the security token market. 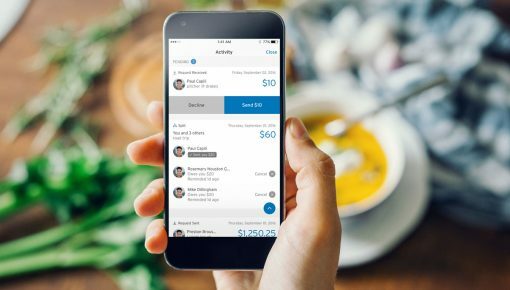 Previously, Liquid managed to raise over $20 million venture funding that involved SBI, B Dash Ventures, Mistletoe, JAFCO, and ULS Group. In the year 2017, it is reported that the firm raised more than $100 million in an FSA-regulated” and “pre-discounted” initial coin offering.